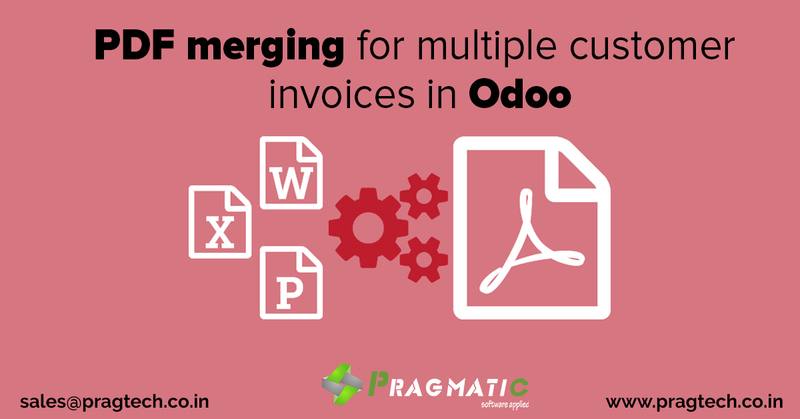 Pragmatic has developed odoo module which notifies the customer invoices in single mail, this functionality of merging selected invoice report in one attachment and send mail by customer wise. 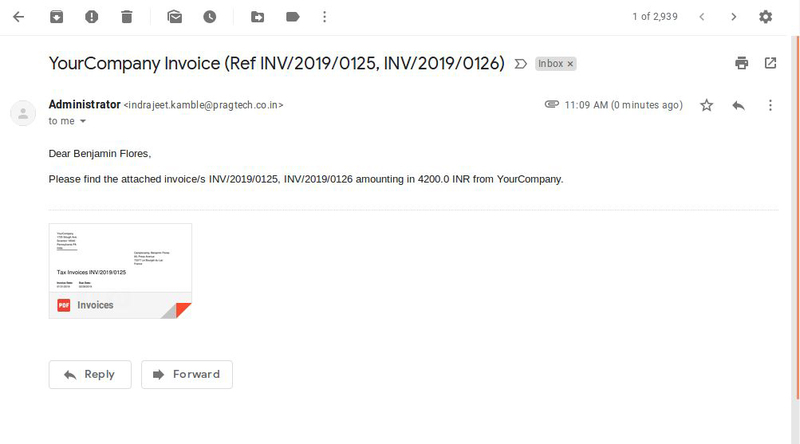 User can select multiple draft invoices at time, confirm it and the same email will be sent after clubbing of invoices to the customers. 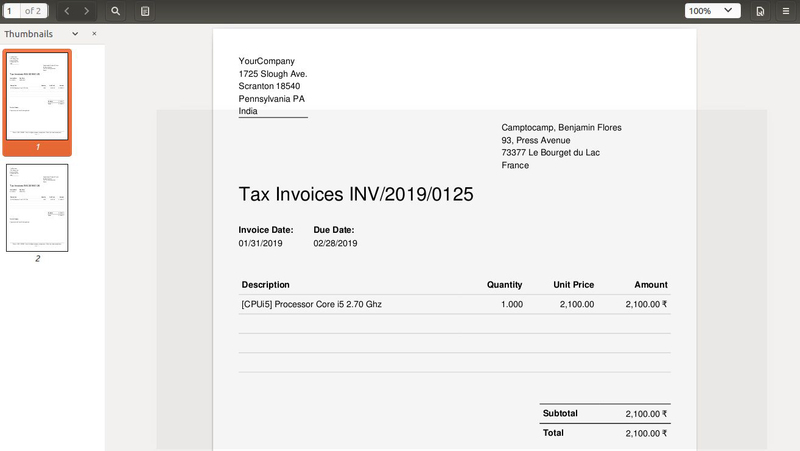 In this functionality user can follow same process to confirm multiple invoice at time the difference is that, in standard odoo system customer gets notified through email for each individual invoice , but with this feature customer wise invoices gets merged into single PDF and automatically sends the email to the customer and notify. 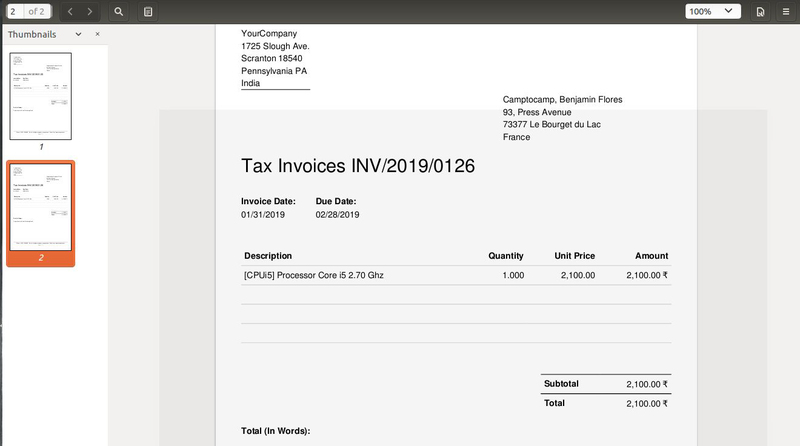 Single pdf for multiple invoices.